The Georgia Department of Public Health collects vital statistics, including information on divorce records. The actual records are not housed by the DPH however, but rather the Clerk of the Superior Court for whatever county in Georgia that the divorce took place in. The only persons that may access the actual divorce record are the spouses and immediate family members and these individuals will all need to show identification and state their purpose for access that information prior to being granted a certified copy. What function does the Georgia DPH serve? As the Georgia DPH collects data on divorce records, you may certify that a divorce has taken place through the Vital Records Division. Unlike obtaining a certified copy of the divorce record, verification is open to all and the fee to search for information and confirm the divorce is $10. Since this is a search fee, it will need to be paid regardless of if a record is found. The DPH has divorce records stemming back to 1952. All other certification requests must be submitted to the Clerk of the Court in the appropriate county. 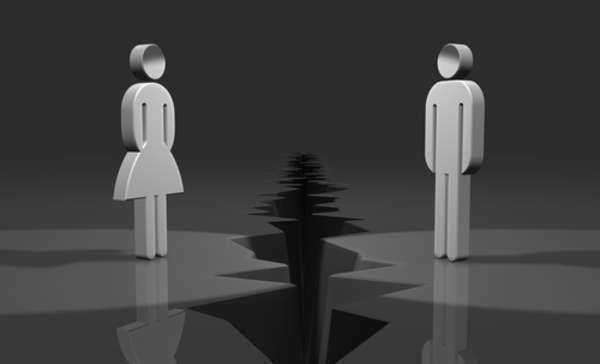 Divorce records usually become public record fifty years after the event has happened. 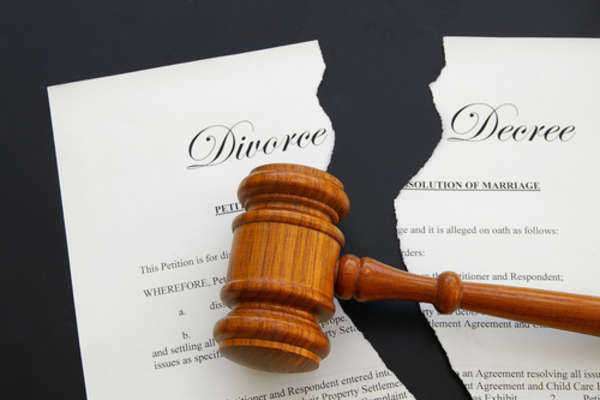 In order to receive a certified statement from the DPH, you must complete the Divorce Verification Form, which will ask you the full names of both spouses, the date of the divorce and place of divorce. There may be additional fees for those that do not know this information, as a broader search will need to be performed. You will also provide your signature, address, and note your relationship to either person on the divorce record. If you are searching for Georgia divorce records online, this may be what you need. If not, you will need to work on securing a certified copy of the certificate from the Clerk of the Court. 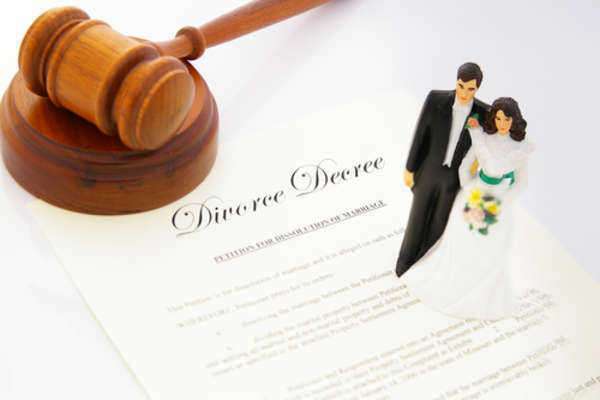 To obtain a certified copy of the divorce record, you will need to contact the county clerk’s office for the appropriate costs and procedure to obtain the record. Only immediate family members can obtain the Georgia divorce record and information about the other spouse, such as information that can be used for identity theft, will be redacted, as necessary. 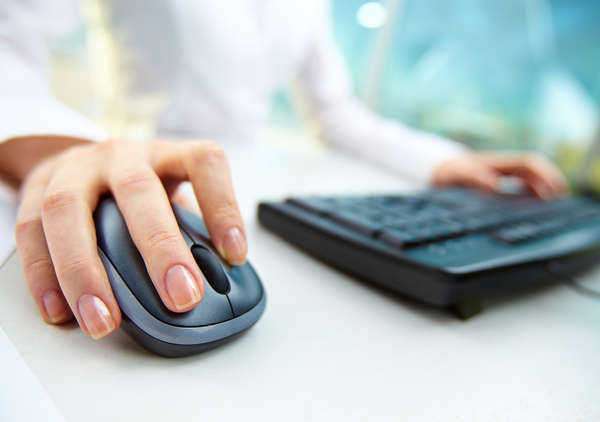 There are a number of sites that offer to let you view Georgia divorce records online and these should be viewed with suspicion if they are not certified by the state or local government. The lack of the certification means that nay information you receive from them will be outdated and possibly incorrect. You should not have to pay access or subscription fees to see your vital records and you are more often than not better off making arrangements with the local government entity. Privacy and confidentiality laws prevent the unnecessary exposure of vital records. Therefore, you will not be able to view complete and legitimate records through a third party, unverified service.